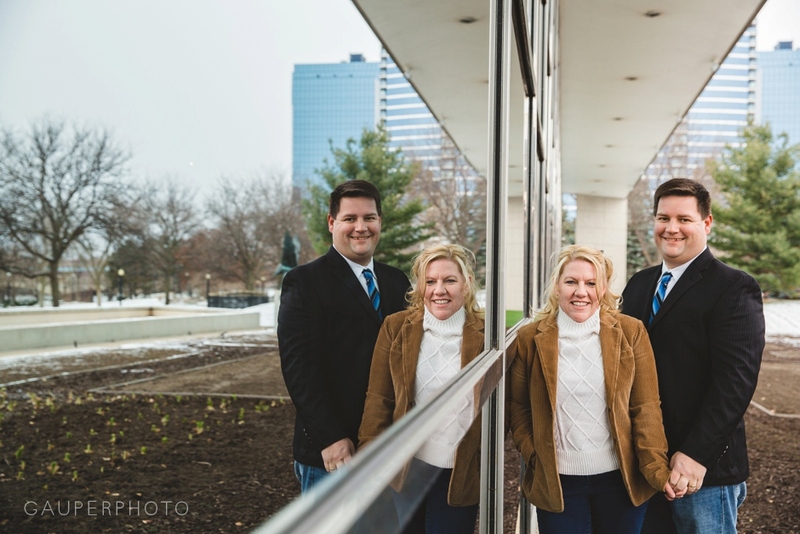 Grand Rapids Mini Session Favorites! 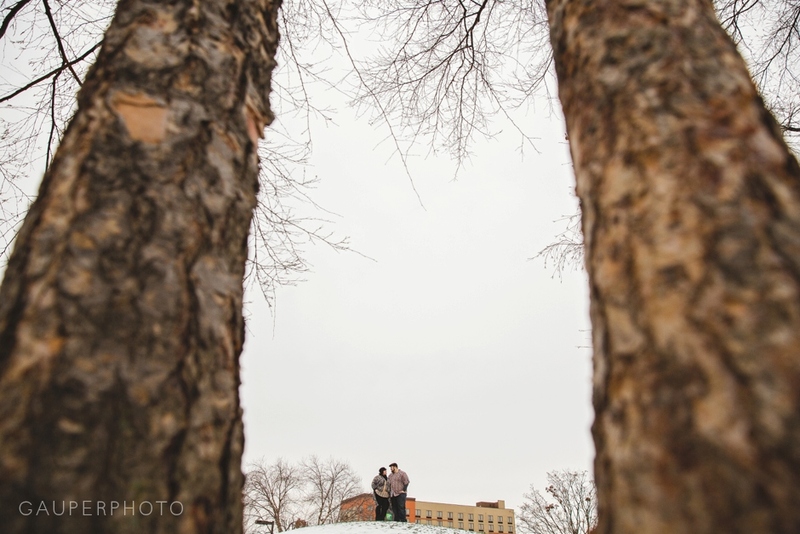 We had our first day of back to back sessions in Grand Rapids this past weekend and it was so much fun mixed with so much coldness. So I think those things even each other out? It was a mix of old clients and new and it was great meeting everyone and seeing people again. I will for sure be offering mini sessions again next year. I have enjoyed this all so much! Then there is the Weatherfords! Jane was one of Amanda's bridesmaids and is just the sweetest woman. It was so great to meet her family and her son is just the happiest kid! All of the kids were really good with the cold weather, I was really impressed! They are just the kind of people that exude kindness. Last, we have the Witts! 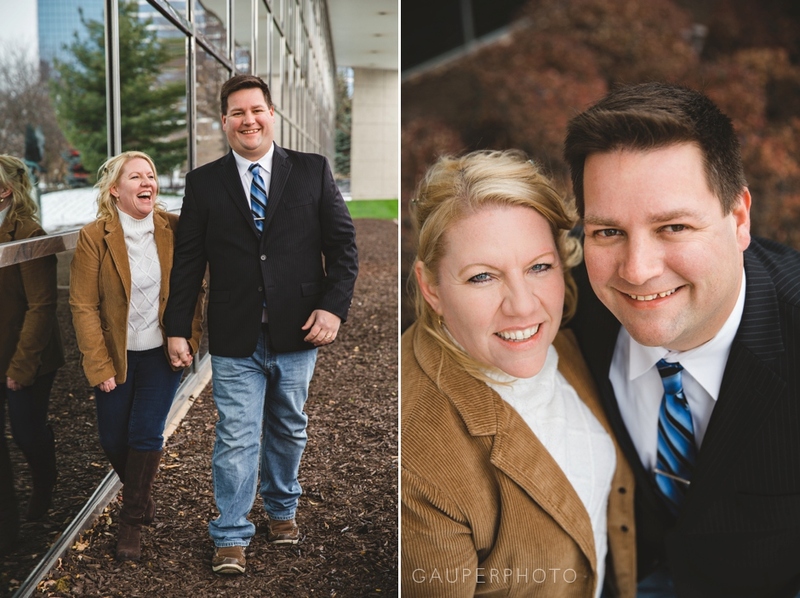 They got this session as a Christmas gift to each other and I think that is great! :) They were a lot of fun and Katie is just the giggliest of people which, as we all know, is one of my favorite kinds of people to photograph. 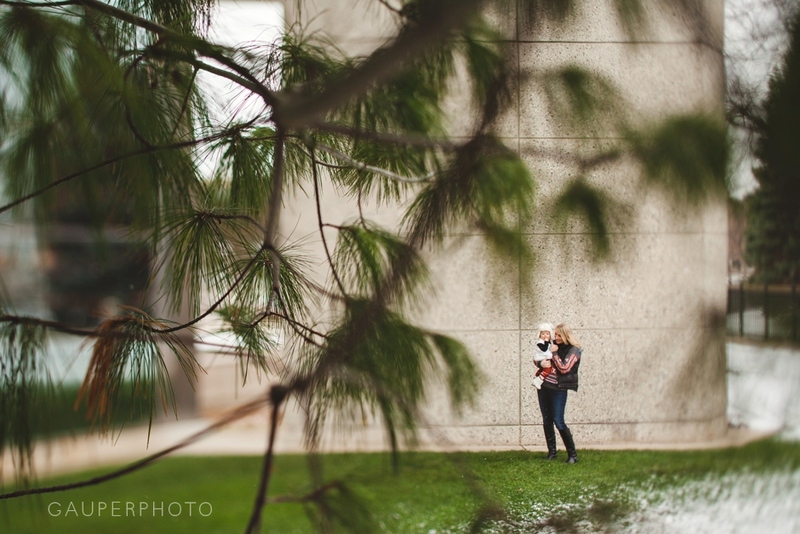 More favorites from my first round of Kalamazoo mini sessions to come! I'm trying not to make these posts too long but it's really hard! There is still time to book for Grand Haven, a couple times open on Friday the 5th in Kalamazoo and I'd be willing to take a couple last minute people for Sunday the 7th in Grand Rapids since we will be driving back through from kalamazoo so just email us if you are interested!